Please visit http://masonallenmedlamfoundation.webs.com and read the stories on the home page to see more of why it is vital to support the ICD-9-CM code for wandering. Please sign this petition to show your support of an ICD-9-CM code for wandering. If you'd also like to submit a personal or organizational letter to the ICD-9-CM Coordination and Maintenance Committee, please email Donna Pickett at DPickett@cdc.gov. The deadline for submission of public comments is April 1, 2011. Thank you to our friends at the National Autism Association for their hard work on this crucial topic. Well, that worked out. He watered thoroughly and systematically without any direction. It's time to plant in many parts of the country. At least cool season crops. And though I haven't had much luck in directing my son's attention to helping we have discovered something new. Son LOVES raw broccoli and cauliflower. Kid can eat an entire head of cauliflower in one sitting. So I am trying to make the connection that plant A = cauliflower in time. It doesn't look like cauliflower/broccoli now, and I fear for its early harvest once it does, but at least I found another motivator and a healthy food. This blog is #2 out of the series on identifying and using strengths, interests, and talents more fully. These questions are especially designed for Young Adults Who Can Work Independently. The information I offer can lead you through an exploratory process to identify and use your strengths and talents. I hope you will look at this process as fun and enjoyable. Please get a notebook and mark it, Exploring My Strengths and Talents. Exciting new information site from Dr. Bradstreet! Visit www.drbradstreet.org for exciting and practical information about stem cells, hyperbaric oxygen, and more! Drs. Fred & Jill Trull, have been chiropractors for over 25 years. The office itself has been in business for over 50 years, beginning with Dr. Fred's father. We are a family-run chiropractic office focused on total health & wellness for the entire family. Drs. Fred & Jill are Palmer graduates, so full spine and overall health is important to us. We are avid advocates for Standard Process (a whole food, mostly organic, supplement company) in our practice because we believe nutrition is a vital component of total health. For those that do not know me I am kind of nosy. When I meet you, I will ask you about your story. 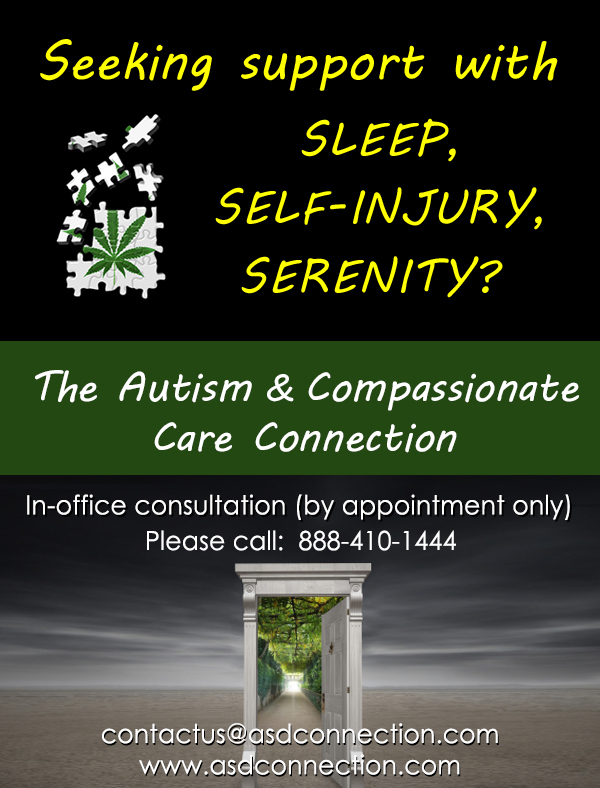 I like to know the details of how your family came to be impacted by Autism, your passion, and frustrations. If you have been in the news concerning autism I will did deeper than the headlines. Usually, I do not offend anyone but sometimes I have been a little bit intrusive. Two years ago, I asked one to many questions. Just for today what is the priority you have for your life? Can you express what ways you will continue to learn and grow as an individual? Press conference in DC to decry the removal of the rights of vaccine injury victims to have their day in court. 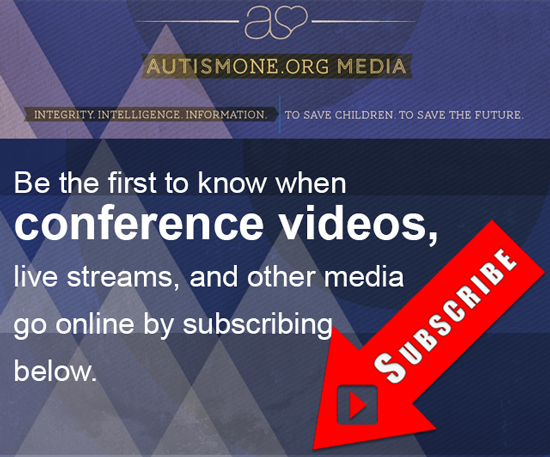 Tomorrow, March 3rd, at 2pm Eastern, the Bruesewitz press conference denouncing the SCOTUS decision to deny the rights of vaccine injury victims will be streaming live at http://www.ustream.tv/channel/vaccinejustice. We need your help to promote on FB, Twitter, blogs, and email threads. Click on link to grab embed code!